Does your hubby-to-be fancy himself a cocktail craftsman? 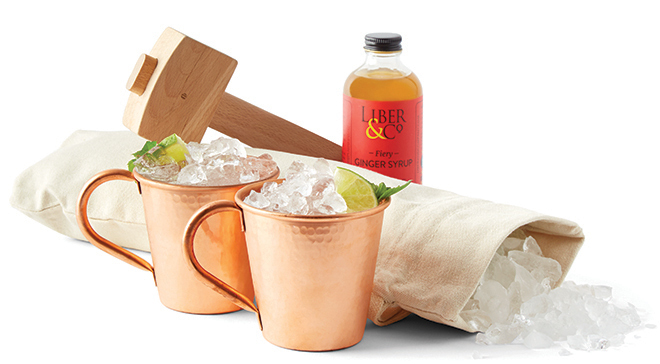 Bolster his bartending arsenal by gifting him with one of these fine finds, or better yet: Invite him to add a a few bar essentials to your wedding gift registry, as you envision your newlywed nest…together! 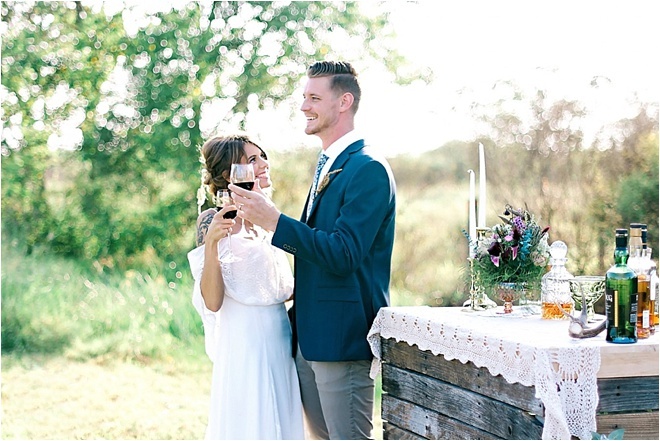 Every element of your wedding should reflect you and your boo down to the very last drop. The team at Capitol Beverage Service, Houston’s beverage and bar catering connoisseurs, are pros at doing just that. 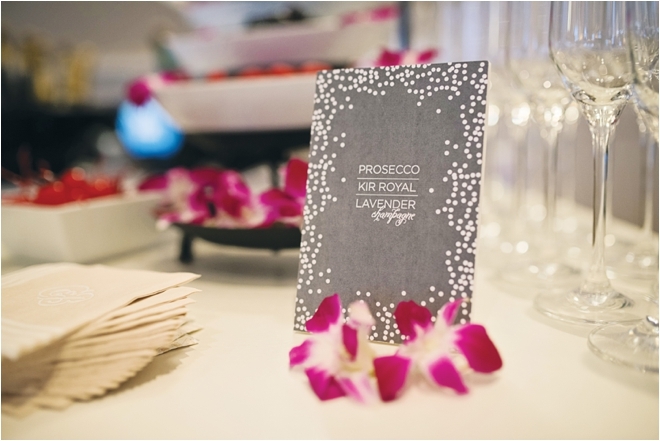 In addition to their stellar wine, beer, Champagne and liquor packages, owner Ceci Kammer and her team can create refreshing signature cocktails customized for each client’s unique wedding! 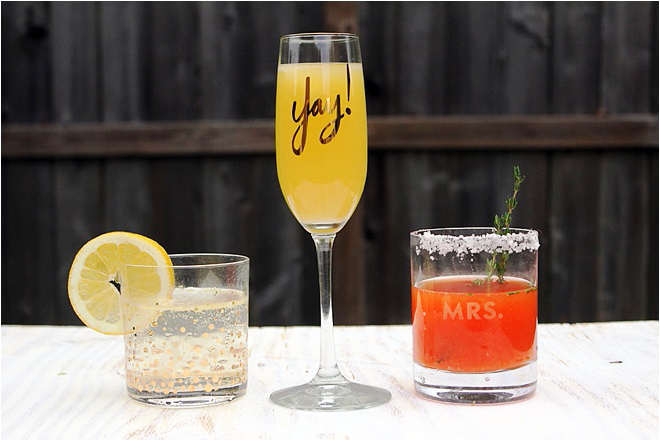 We asked Kammer to share a few of her favorite wedding cocktail recipes with us at the Houston Wedding Blog. We did you the favor of testing them out ourselves. Keep reading to get a taste of your own! 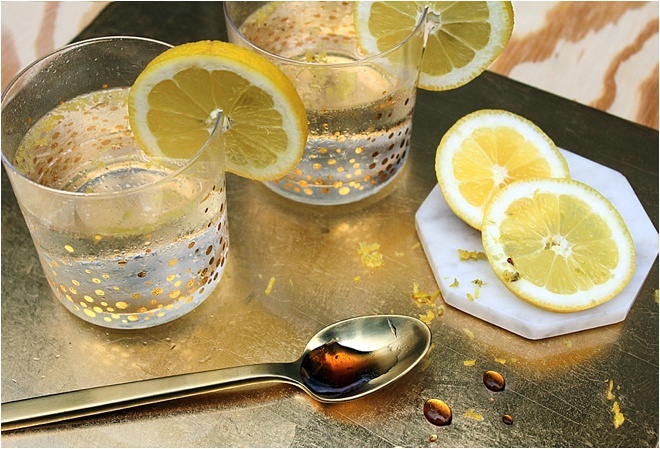 *You can also pre-mix the vodka with fresh lemon juice and then add the club soda when serving a crowd. 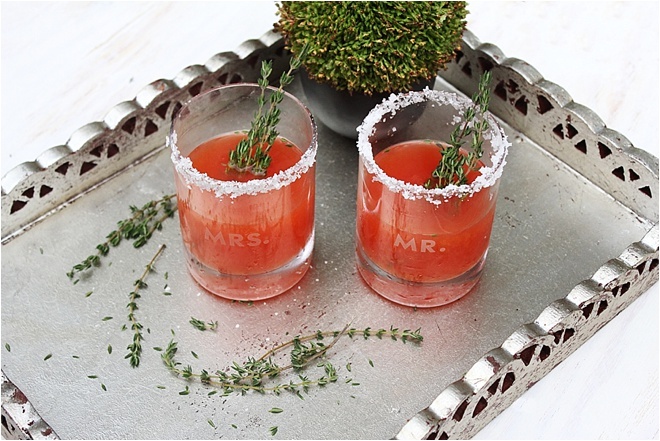 Interested in creating a craft wedding cocktail of your own for your big day? 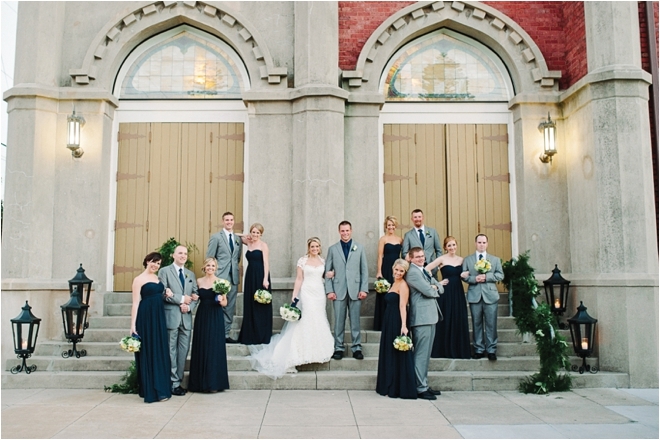 Be sure to schedule a consultation with Capitol Beverage Service to fill your every wedding beverage need. 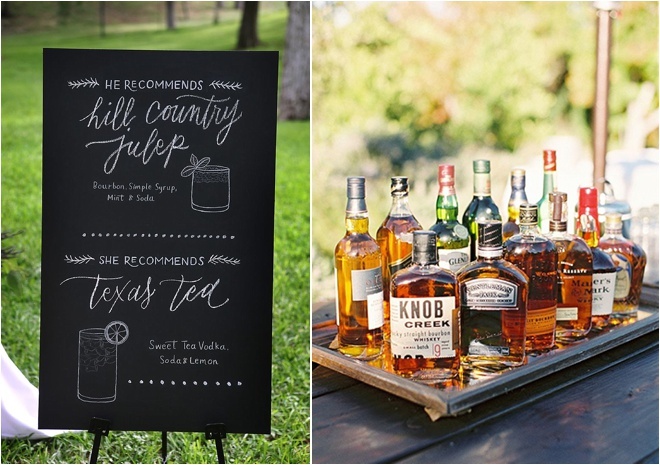 And make sure to let them know you found their fabulous wedding cocktail ideas on the Houston Wedding Blog! It’s no secret that one of the most crucial parts of the modern wedding celebration is… the booze. If you’re like many contemporary Houston wedding couples, you’re likely considering creating a signature wedding cocktail that represents your distinct personalities and tastes. Your guests also might crave a little liquid courage as they hit the dance floor, and, of course, everyone needs a libation for the many toasts and cheers that honor the joy overflowing on your wedding day. 1. Hire the pros — Serving, planning and presenting alcohol is definitely something best left to the professionals. “I tell people to ALWAYS ask if the vendor is licensed through TABC and what insurance they carry,” Myers says. Magnolia Bay is fully TABC-licensed and fully insured. Count them as one fewer thing you’ll have to worry about on your big day! 3. Go big! — “Don’t show up to your own event and realize you should have done something more,” Myers says. He recommends that wedding couples write down all of their ideas and then take a step back to consider how their dream cocktail concept can fit within their budget. 5. Think outside the big day — “Always ask the venue if they allow outside alcohol vendors,” Myers says. 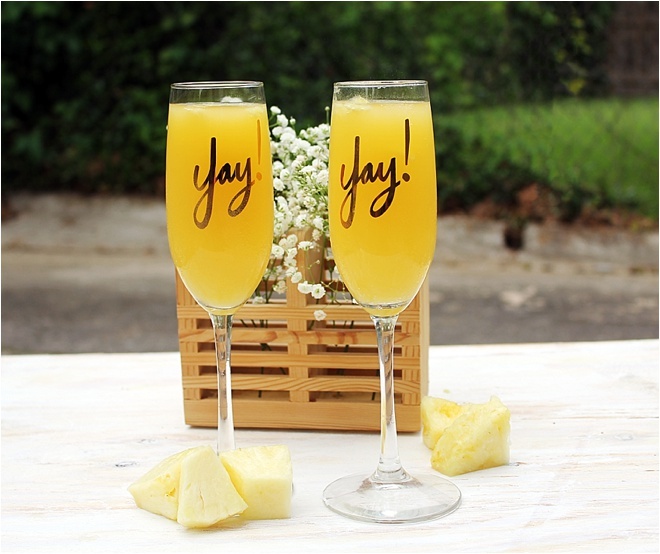 Many reception venues do require you to purchase alcohol through their vendors, but let’s be honest, there are plenty more opportunities for unique spirits, fine wines and exciting wedding-theme cocktails throughout your engagement and wedding weekend. 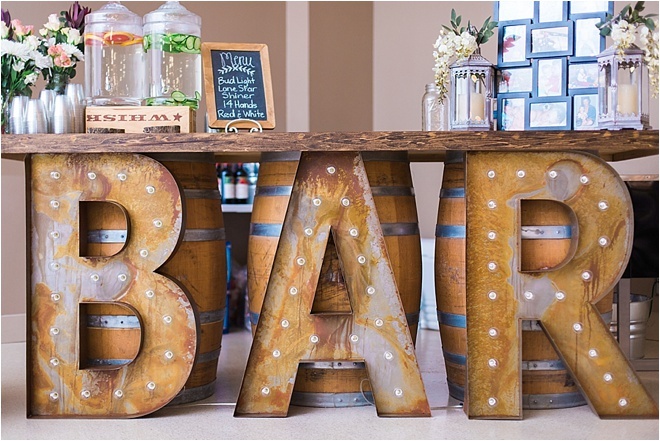 If you’re crazy for these craft cocktail bars, consider using them at other events like your engagement party, rehearsal dinner of day-after brunch! If you’re ready to create your custom cocktail bar, or simply want to learn more, be sure to schedule a consultation with Magnolia Bay Custom Bar Services. Cheers! 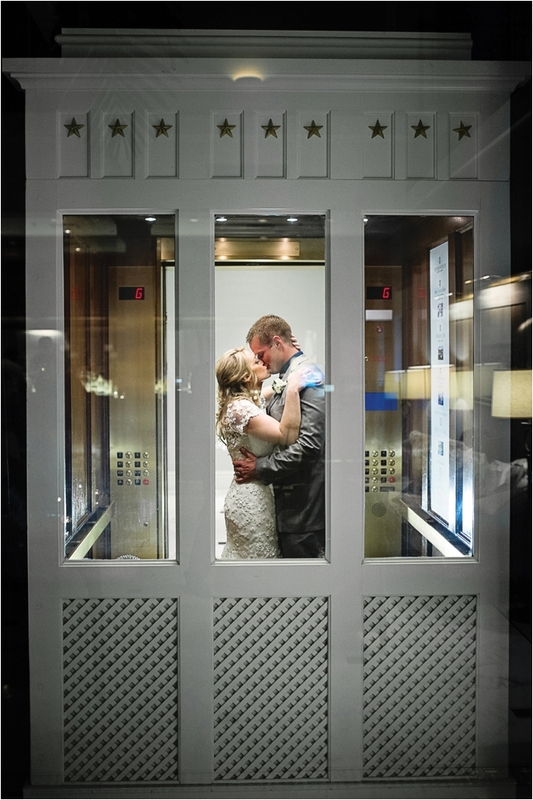 And be sure to check out the awesome wedding video from Sculpting With Time Productions! 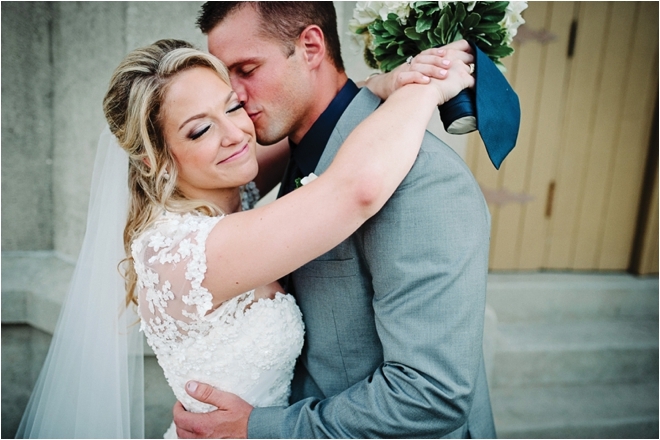 Cameron + Bryar | Highlight Film from Sculpting With Time Productions on Vimeo.